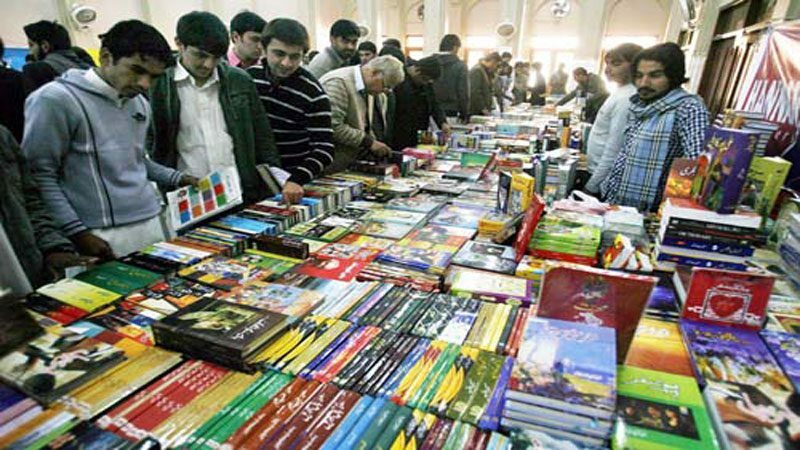 PESHAWAR: The three-day book fair at the University of Peshawar concluded on Thursday. Speaking on the occasion as the chief guest, Senator Mushtaq Ahmed Khan of the Jamaat-e-Islami (JI) said: “We don’t have any other option to fight the fundamentalism but only books. Around 50 booksellers and publishers had set-up 60 stalls, said Roohullah, secretary information of IJT. Thousands of books ranging from philosophy, literature, science, history, novel and fiction were available for booklovers at the book fair. Most of the booksellers were satisfied with their sale and high turnout of visitors. Senior faculty member of International Relation Professor FaizUllah Jan said that he had ended his career in Saudi Arabia recently and came over to his homeland only to promote the book culture among his students and also spread knowledge. He said ideas could not be formed without a strong habit of book reading. He said deserted libraries meant a nation without proper direction and youth with tunnel vision.